My dear, dear, dear ones. 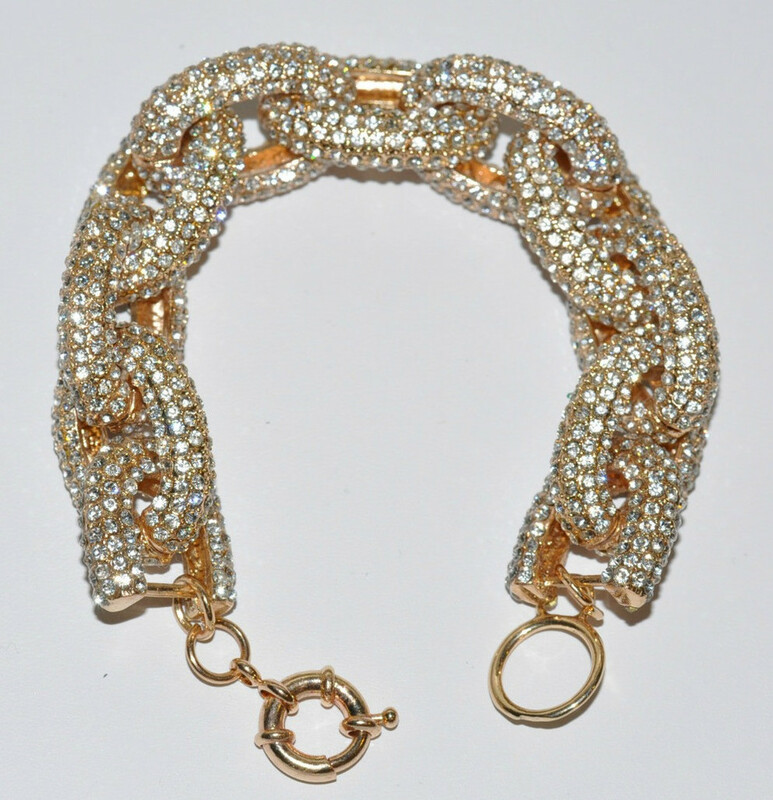 Who doesn't love themselves some fabulous jewelry at an affordable price? Umm me too. And who has the time to venture out to a physical jewelry party where you are pressured into buying at least one piece of mediocre jewelry? Ain't nobody got time for that! I have a solution to all of those problems. Enter Charles Emerson Designs. I think we all can afford to spend a few minutes browsing an online jewelry party and for an extra 10% off already unbeatable prices, I am sold! 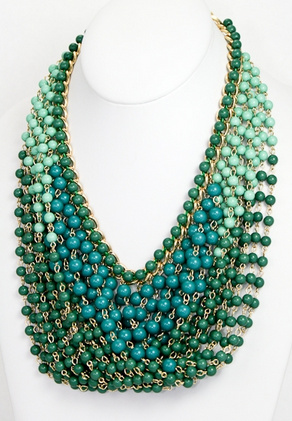 By the way, most of the pieces in her shop are sold on Baublebar. Bonus? Erin's are about half of the price. 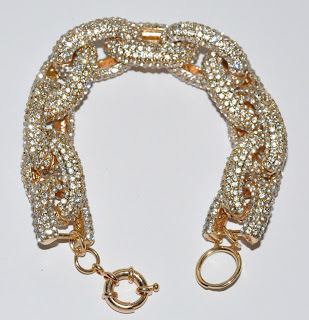 Shop 'til your hearts content at Charles Emerson Designs . Erin, my bestie, is conscious of our desire to shop from our couch in our mismatched pajamas. For that, I love her. When you're finished, check out with coupon code: "PartyWithSandS" for 10% off your entire order. 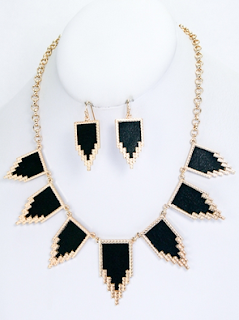 Once you place your order, you will be entered into a drawing for a free pair of earrings. The party will run for 7 days! 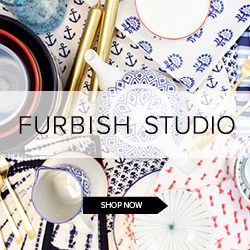 Want to see some of my must haves? Even if you don't, you are going to see them. 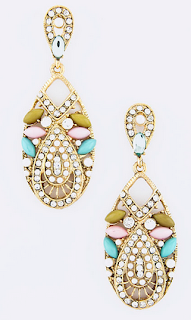 Love the opal earrings. 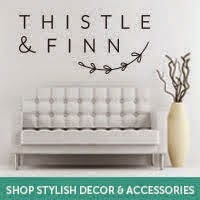 Perfect for spring time (which I hope is coming soon)! MWAH! Thanks for hosting the PAR-TAY! 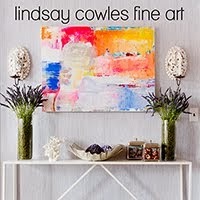 i am loving all those pieces! happy friday! 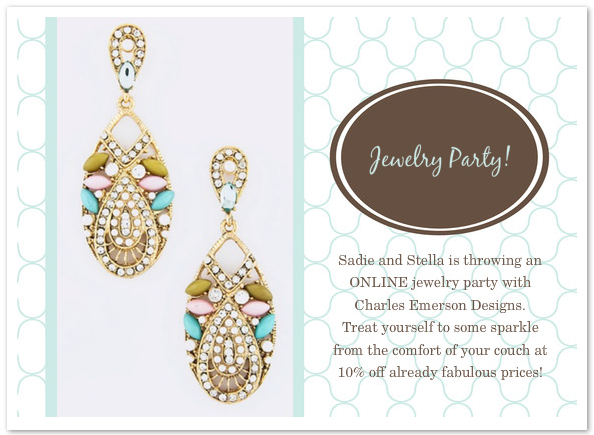 I've been thinking of throwing a Charles Emerson jewelry party too! Let me know how it turns out, lovebug! I hope you have a lovely weekend! Ooooh those opal earrings are gorg! 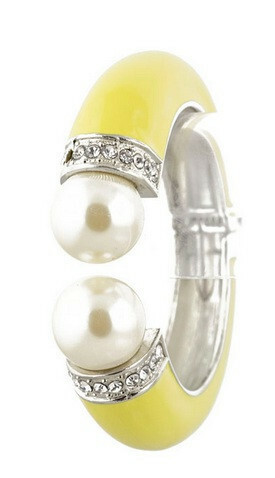 I need that pearl cuff!!! I told her to sign me up, too! I love this idea and already own some of her jewelry! Great stuff. Have a great weekend. 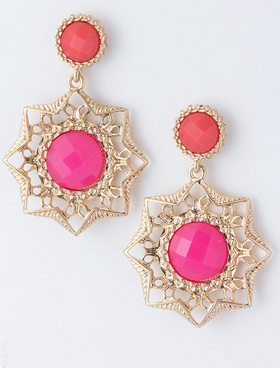 These are absolutely beautiful earrings. What a wonderful line. Really all ear ring very amaze. Ear ring is very important to women.Thanks for your post.